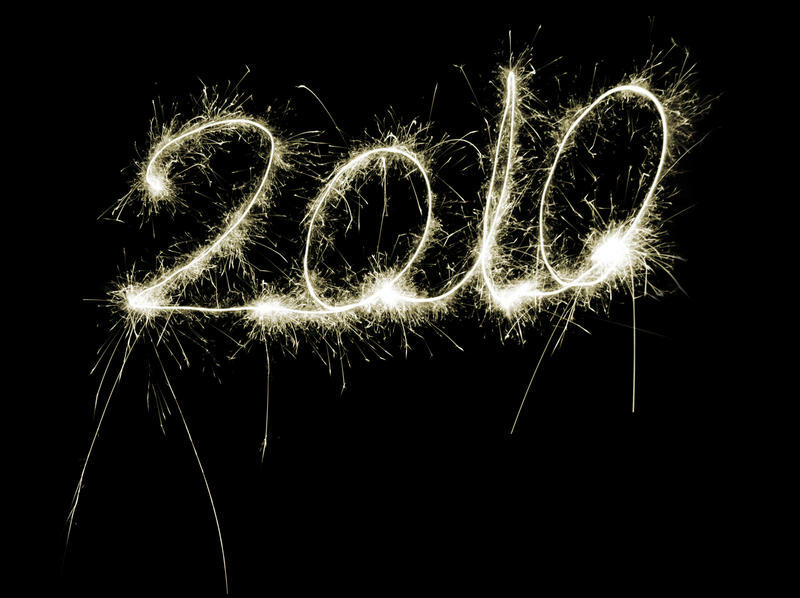 Welcome to 2010! We have a lot to look forward to this year. Want to enjoy the outdoors more this year? What better way to get some exercise and enjoy the wilderness by getting on a raft trip or spending more time in your kayak! Our first rafting trip this year is to Costa Rica. In March we are taking a great group down to central America for some great river runs and to enjoy the Costa Rican culture; Pura Vida! Space is limited so call soon to join us on this once in a life time trip. Regular river trips are starting in April and this year we are introducing a new river to our repertoire, the Owyhee. Located in Southeastern Oregon, the Owyhee River is considered Oregon’s Grand Canyon. Spend 5 days on this wild and scenic river enjoying exciting whitewater and exploring natural hot springs. Join us May 7th to 11th for this spectacular river trip. Not snowing up at the ski resort? Why not take advantage of the warmer, wet weather and improve your boating skills? You can get on the river any time in a private course, or take one of our pool sessions in Hood River to prepare yourself for the summer. Our first pool session this year will be on January 30th at the Hood River pool.. You can book online or by phone.